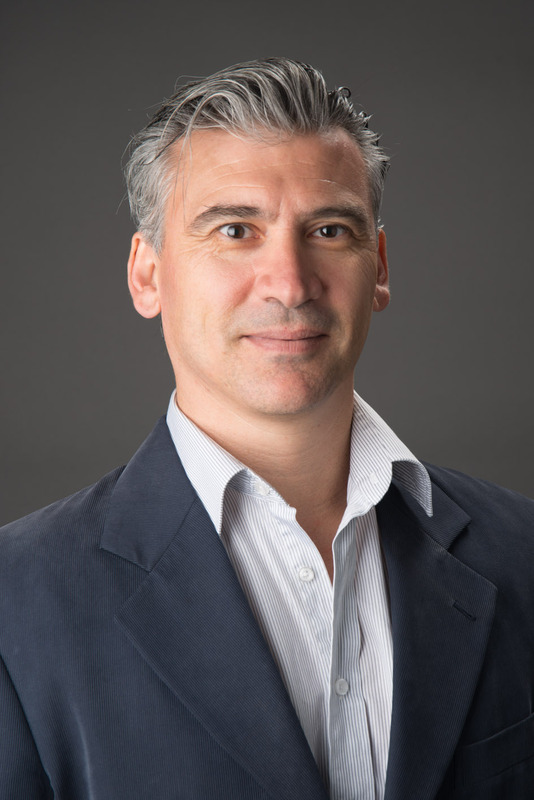 Dr. Marco Tatullo is the Scientific Director of the Research Institute Tecnologica, a private center focused on regenerative medicine, stem cell research and biomaterials. He has a doctoral degree in Dental Sciences and a PhD in Medical Biochemistry, Medical Biology and Physics from University of Bari, Italy. He is also an International collaborator of Institut de Biologie Paris-Seine (IBPS) France, visiting Professor at the City Unity College of Athens and at the Bithai dental and medical college in Pakistan. He has authored over 70 scientific articles on mesenchymal stem cells and innovative biomaterials for medical and dental applications. Editor of the book Mesenchymal Stem Cells and Innovative Biomaterials in Dentistry published with Springer-Nature. 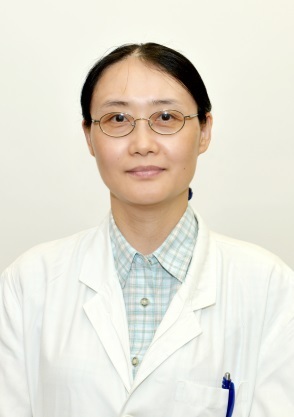 Dr. Yuezhou Li is a professor at Zhejiang University School of Medicine and Key Laboratory of Medical Neurobiology of Ministry of Health, China. In 2000, he received Ph.D in Biophysics from Fudan University, China. Then he joined University of Texas Southwestern Medical Center, USA, as postdoctoral fellow (2000) and faculty (2008). He is interested in studying how we sense and respond to mechanical stimuli. He currently focuses on the function and the underlying mechanism of mechanosensitive ion channel, as well as its utilization as nanobiosensor in biomedical applications. Dr. Wei Wang graduated from Anhui College of Traditional Chinese Medicine in 1989, and obtained his D.Sc from The University of Liège, Belgium in 1995. 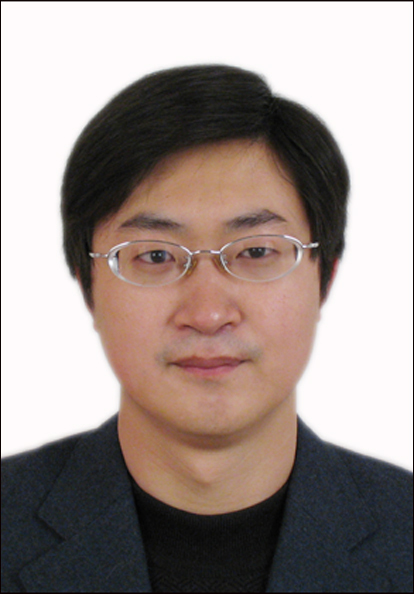 Currently, Dr. Wang is the Professor and Principle Investigator of Clinical Psychology and Psychiatry, Zhejiang University College of Medicine. He has consistently investigated some topics in Clinical Psychology/ Psychiatry – personality and cognitive neuroscience, explored in the areas relating to the treatment-resistant depression, bipolar disorder, personality disorder and schizophrenia, especially to the structure, causes and functions of the personality traits. Associate Professor Stephan Millett is foundation director of the Curtin University Centre for Applied Ethics and Philosophy, Chair of the Human Research Ethics Committee and adviser on Research Integrity for the University. He holds a PhD in moral philosophy. 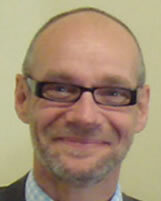 Stephan is known internationally particularly for his work on philosophy and ethics in schools. In recent years he has increasingly specialised in research ethics, and ethics and values for large organisations. Dr. Aneesh Basheer is associate professor of internal medicine and Dean of Medical Education at Pondicherry Institute of Medical Sciences, India. He completed his post-graduate work in internal medicine (MD) at the Jawaharlal Institute of Postgraduate Medical Education & Research, Pondicherry. His main research interests include infectious diseases, haematology and neurology, especially tropical neurology. His academic focus is primarily on clinical medicine and objective assessment of medical students. Owen Carter is associate professor at the School of Medical Sciences and Research Director at the Office of the Pro-Vice-Chancellor of Health Advancement at Edith Cowan University (ECU), and adjunct associate professor at the Centre for Behavioural Research in Cancer Control (CBRCC) at Curtin University. He has published and worked on media campaigns in a variety of public health topics, including tobacco control, sun protection, nutrition, physical activity and alcohol. Professor Henry Pleass studied medicine as an undergraduate at the University of Newcastle Upon-Tyne, England and trained in general and transplantation surgery in the North East of England, Edinburgh Scotland and Sydney Australia. He has published and presented widely on transplantation as well as organ retrieval and has an MD investigating Xenotransplantation. He is Professor of Surgery at Westmead Clinical School, University of Sydney. His specialty interests are liver and pancreatic surgery, in addition to laparoscopic surgery. He is the surgical head of The Australian National Pancreas Transplant Programme based at Westmead, Sydney. In addition he is a VMO surgeon at Westmead Private Hospital and a VMO liver transplant surgeon at Royal Prince Alfred Hospital. 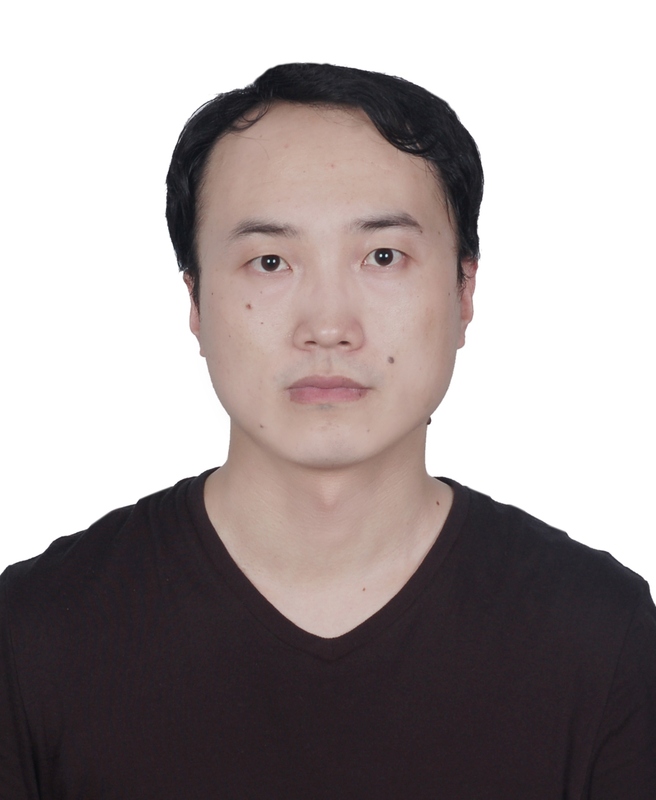 Dr. Yuexiang Wang is a Professor at the Joint Center for Translational Medicine of the Institute of Health Sciences, Shanghai Institute of Biological Sciences, Chinese Academy of Sciences and Changzheng Hospital, Second Military Medical University. In 2015, Dr. Wang was supported by the Chinese Academy of Sciences Hundred Talents Program and established a translational cancer research laboratory at the Chinese Academy of Sciences, Shanghai. 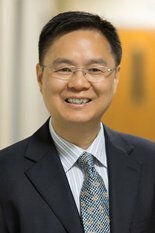 Dr. Wang has published more than 50 papers in peer-reviewed journals, such as Nature Genetics, Journal of Clinical Oncology and the New England Journal of Medicine. His research focuses on (i) elucidating the molecular mechanisms of gastrointestinal stromal tumour and pancreatic cancer progression and (ii) translating these findings into early diagnosis and treatments for these deadly diseases. Pasquale Sansone, M.D. is currently Professor of Anesthesiology at University of Campania “L. Vanvitelli” and is serving as Chair of Obstetric Anesthesia, as well as Anesthesiologist, Intensivist and Pain Clinician at University Hospital Vanvitelli in Naples, Italy. In addition to more than a hundred contributions to literature in the form of original scientific publications, reviews book chapters and abstracts. He is Winner of 1st Helsinn Award. As anesthesiologist, Critical Care and Pain Clinician he distinguished for its activity and helpful contribution. 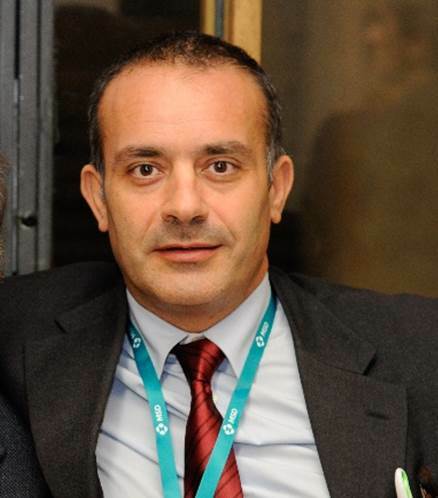 Dr. Mauro Dobran, Neurosurgeon, is a temporary Professor of Spine Surgery and Neurotraumatology at Università Politecnica delle Marche of Ancona (Italy). He works as neurosurgeon at the Department of Neurosurgery University Hospital of Ancona. He is a member of the Italian Society of Neurosurgery, Italian Society of Spinal Surgery and Ao-Spine international. His interest and expertise are in the field of spine surgery and neurotrauma with more than 60 original scientific publications. 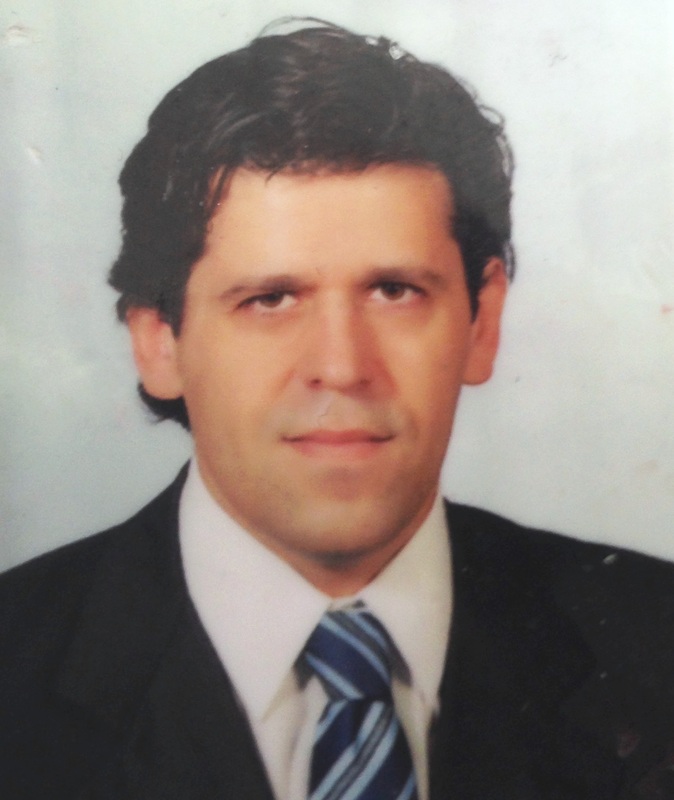 Since 2014 Dr Mauro Dobran is the Director of the spinal live surgery course for residents of neurosurgery. 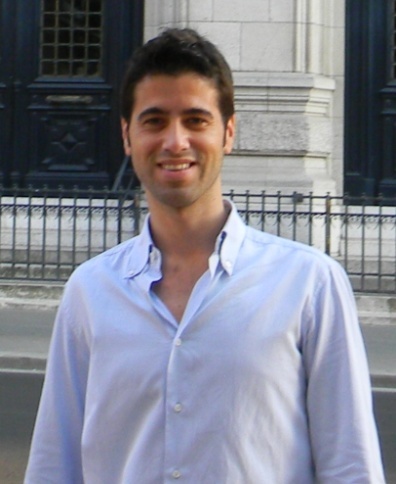 Dr. Antonio R. Buonomo is a temporary Assistant Professor in Infectious Diseases at University of Naples “Federico II”. His field interests are viral hepatitis and antibiotic therapy. He has published many papers principally investigating new antiviral drugs for hepatitis C and he is currently approaching the role of infections as one of the worst complication of liver cirrhosis. Dr. Michael E. Farkouh is the Peter Munk Chair in Multinational Clinical Trials at the Peter Munk Cardiac Centre, Director of the Heart and Stroke/Richard Lewar Centre of Excellence in Cardiovascular Research, Professor and Vice-Chair, Research, Department of Medicine at the University of Toronto. He is a graduate of the Schulich School of Medicine at Western University. He completed his internal medicine and cardiology training at the Mayo Clinic and the Icahn School of Medicine at Mount Sinai New York respectively and holds an MSc in Clinical Epidemiology from McMaster University. He is internationally known for his work on the management of acute coronary syndromes in the emergency room. He has a special interest and expertise in the field of cardiovascular disease in diabetic patients. Professor Yingkun Guo, M.D., is a Deputy Director of Department of Radiology, West China Second University Hospital, Sichuan University, China. Also, Professor Guo is the PI of Molecular Imaging Lab. The laboratory of molecular imaging was established in 2015, and aim to develop novel molecular imaging in vivo, targeted nano-molecular probe, radiogenomics，and imaging contrast mechanisms; evaluate emerging MRI sequences in animal models of human diseases; translate and apply innovative diagnostic imaging in clinic. His focus of research includes cardiovascular imaging, pediatric radiology, molecular and metabolic imaging. Dr. Masood-Ul-Hassan Javed is a Professor in Physiology (Basic Medical Sciences) at the College of Medicine, King Saud Bin Abdul Aziz University for Health Sciences, Jeddah, Saudi Arabia. 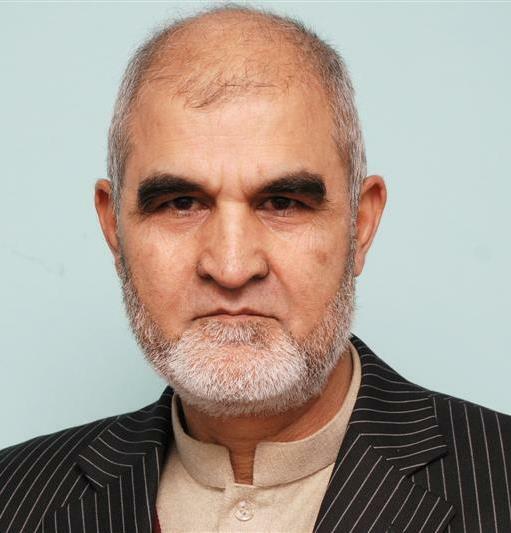 He got his PhD in Biology (Physiology & Biochemistry) from Middle East Technical University, Ankara, Turkey in 1984. He has about 39 years of teaching experience in Physiology & Biochemistry with 60 publications related to these two subjects. His Research Interests include Protein and Enzymology, Search of modulators of enzymes and their biomedical applications. 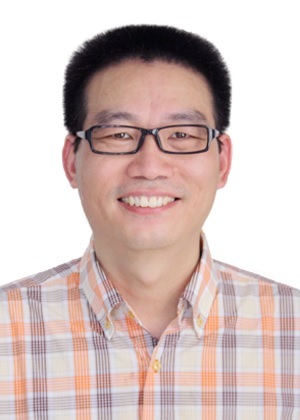 Dr. Jinping Lai is an Associate Professor of GI, Hepatic, Pancreatic, Head and Neck Pathology, Research Director of GI, Liver and Pancreas Unit, in the Department of Pathology, Immunology and Laboratory Medicine at the University of Florida, College of Medicine in Gainesville. He received his MD and PhD at Xiangya School of Medicine, Central South University, China. He has written several book chapters and published over 100 articles in peer-reviewed journals. His research interests include, GI/hepatic, pancreatic, head and neck neoplastic and non-neoplastic diseases; tumour markers. 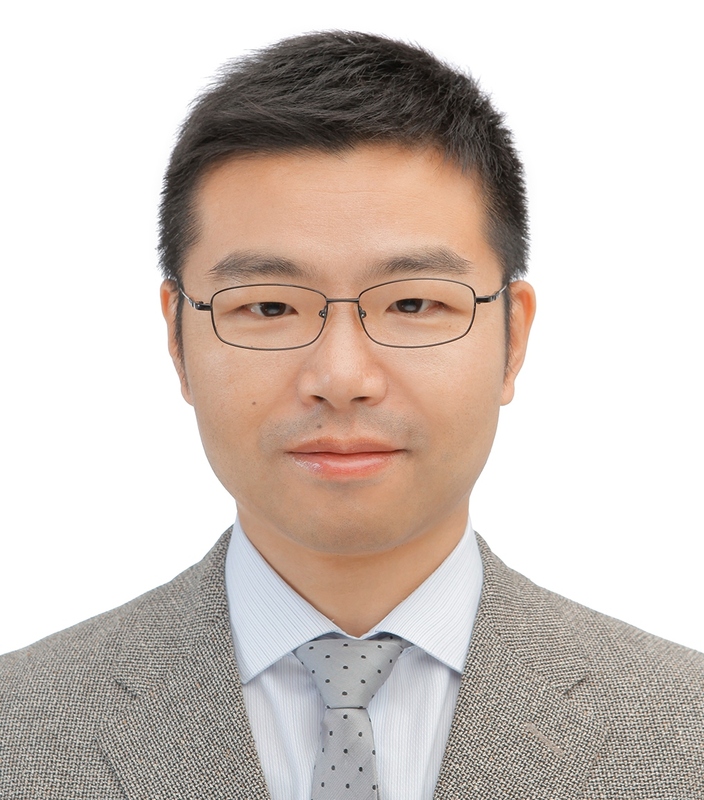 Dr. Xiaolei Shi graduated from Sun Yat-sen University in 2016 and started his career as a resident at Department of Neurology at Wannan Medical College. Dr. Shi undertakes basic and clinical researches in Alzheimer’s disease, migraine and ischemic stroke. He specially dedicated into the studies of microglia inflammatory responses in these diseases. 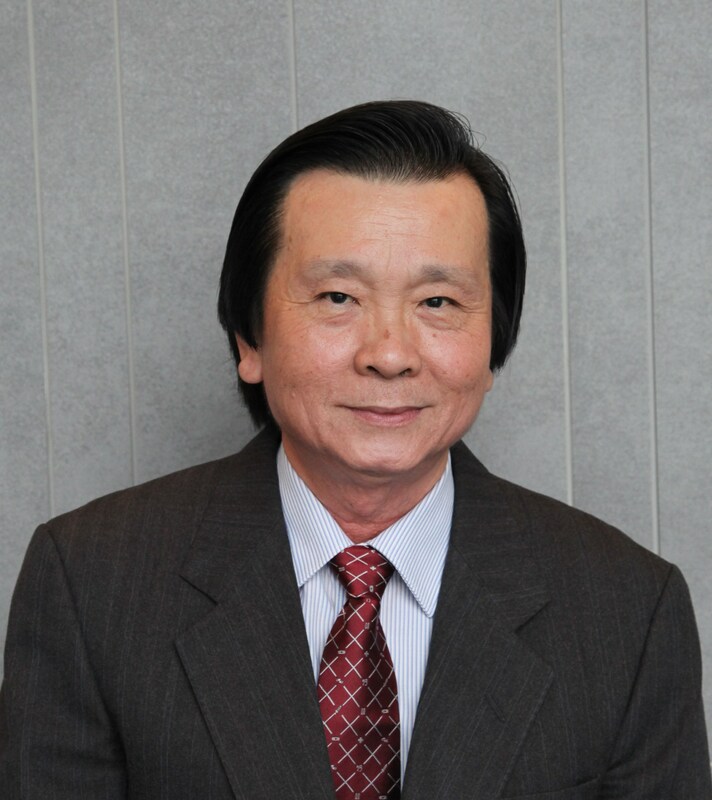 Dr. Gwo-Shing Chen is currently the Professor of Dermatology at Kaohsiung Medical University and Kaohsiung Medical University Chung-Ho Memorial Hospital, Taiwan. He obtained his Doctor of Medicine degree from China Medical University, Taiwan, and received his PhD degree from the University of Kitasado, Japan. 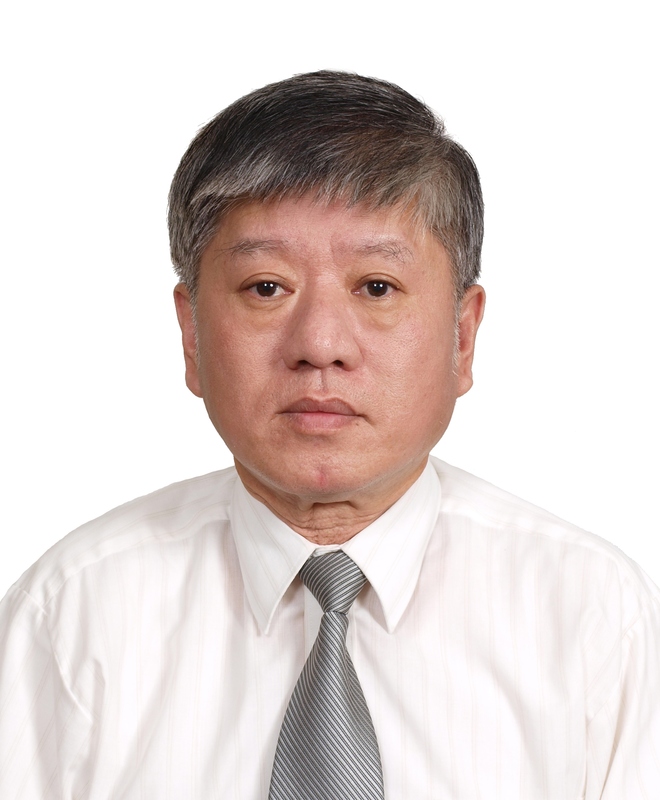 He completed his dermatology residency training in 1985, and since then had worked as a full-time dermatologist at Kaohsiung Medical University Hospital. Since 2000, he had been appointed as Director of the Department of Dermatology, Kaohsiung Medical University and Kaohsiung Medical University Chung-Ho Memorial Hospital. 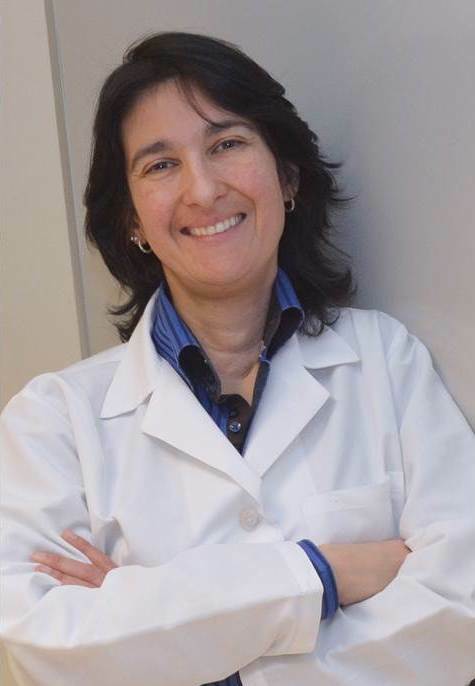 Dr. Arianna Di Stadio is an Otolaryngologist, specialized in Otology/Neurotology, Facial Plastic Surgery and Microsurgery. 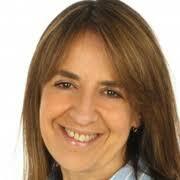 She is currently responsible of the Otolaryngology research line at the San Camillo Hospital IRCCS in Venice (Italy). Her research interests are neurodegenerative disease. In particular she studies the involvement of hearing pathways in the neurodegenerative disease as Multiple Sclerosis, Alzheimer and Mitochondrial disease. She collaborates with the Columbia University of NY and the Wayne University in Detroit. She is a reviewer for several International peer–reviewed journals and she is author of several articles published in International Journals. Antonio Pesce, MD, is a general surgeon at University of Catania, Italy and a PhD in Basic and applied Biomedical Sciences. He has University Degree in Breast Diseases-Paris Diderot VII-University, Degree in clinical ultrasound-SIUMB Italy and Degree of the European School of Surgical Ultrasonography (E.S.S.U. ), Institute Humanitas Rozzano, Milan (Italy). 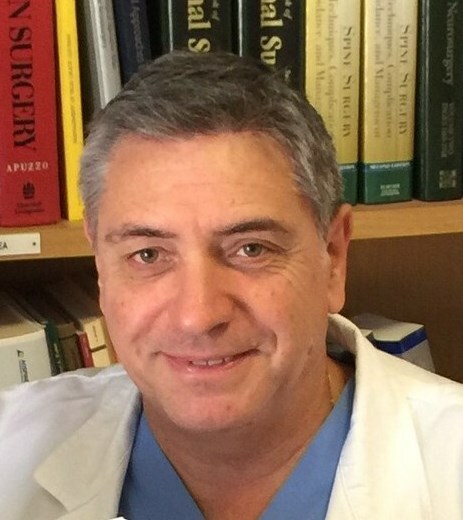 He is Treasurer of the Italian Society of Surgical Research (SIRC) from 2014 to today, Councillor of Sicilian Society of Surgery (SSC) from 2017 to 2019, Co-investigator of European Registry on Fluorescent Image Guided-Surgery (Euro-FIGS) in collaboration with IHU-IRCAD center of Strasbourg, France. 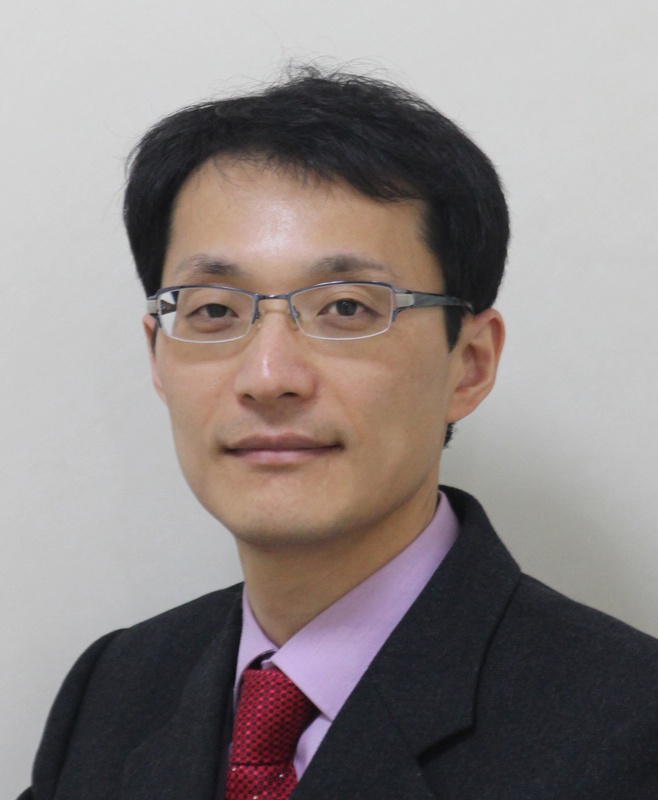 His research interests include hepato-biliary and colorectal surgery. He is author of several publications and book chapters. 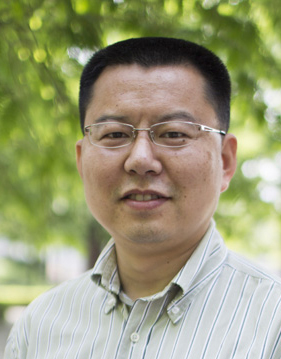 Dr. Shucheng ZHANG is a professor at Key Laboratory of Chinese Health Ministry for Congenital Malformations and Shengjing Hospital of China Medical University. In 2008, he received MD and PhD in China Medical University. At present, he acts as the Member of Gastrointestinal Motility Committee of Chinese Medical Association, Member of Pelvic Floor Disorders Committee of Chinese Medical Association, Member of Paediatric Surgery Committee of Chinese Medical Association, and Member of Solid Tumour Society of Chinese Anticancer Association. The main research expertise includes gastrointestinal motility, Constipation, Pelvic Floor Disorders and Paediatric Surgery. He also takes the research in development of enteric nervous system. Prof. Li received her PhD degree from the Chinese University of Hong Kong in 2006 and finished her postdoctoral training in 2010. She is currently a Research Assistant Professor in CUHK, Hong Kong, China. She focuses on the investigation of molecular mechanism of human cancer especially lung cancer, identification of the bio-markers for cancers, and exploration of the novel anti-cancer agents. Professor Jong Hun Lee has received PhD in the year 2009 from Graduate School, College of Medicine, Korea University, Seoul, Korea. 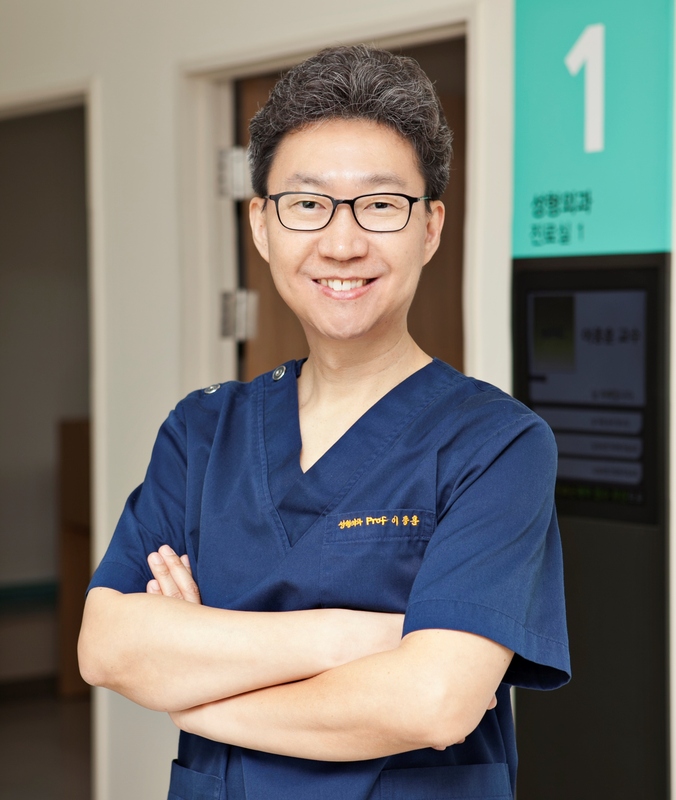 He is currently working as a Professor in the department of Plastic and Reconstructive Surgery in Eulji University Medical center and a center manager of the Eulji Medi-bio Research Institute in Eulji University. His research interests include, Incurable Wound, Antibacterial Dressing Materials, Adipose Derived Stem Cell (ADSC) and wound healing, Perivascular Stem Cell (PVC) and wound healing, Senescence and Wrinkle, Cosmetic surgery, Head & Neck reconstruction, Pressure sore, Infected wound therapy, Maxillofacial bone trauma, Face & neck rejuvenation, Botulinum Toxin and Dermal Filler. Professor Sam Cheol Kim M.D, Ph.D., is currently practicing as a director at Well-Being Functional Medicine Clinic/Dept. of Family and Community Medicine/International Health Care Center, Chosun University Hospital and Dept. of Family and Community Medicine Chosun University College of Medicine. Also he has worked at the Dept. of Complementary and Alternative Medicine, Chosun University Graduate School of Health Science. He experienced Integrative Medicine/Palliative Care/Family and Community Medicine at the University of North Dakota Center for Family Medicine and Mayo Clinic as a visiting professor. His research interests include Integrative Medicine (Functional medicine, Chronic fatigue, Dysbiosis, Clinical nutrition) and Primary care. 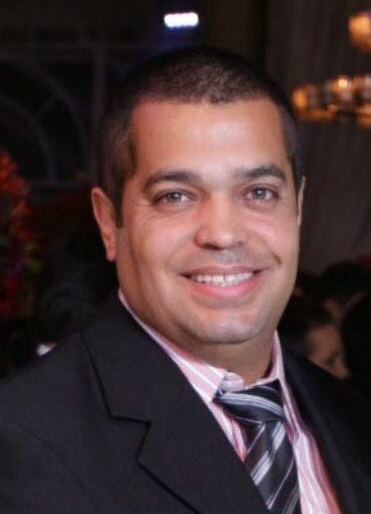 Dr. Leonardo Roever was graduated in 2002, had his specialization in Unifesp (2003), Master’s Degree (2008), and PhD (2015-current) in Health Sciences from the UFU. He has a keen interest in Evidence based medicine and practice, network meta-analysis, randomized controlled trials, systematic reviews and meta-analysis, umbrella reviews, meta-epidemiologic studies, cross-sectional studies, diagnosis, treatment, management, and prevention of atherosclerosis, ectopic adiposopathy, biomarkers, inflammatory markers, metabolic syndrome, coronary artery disease, cardiovascular prevention and heart failure. 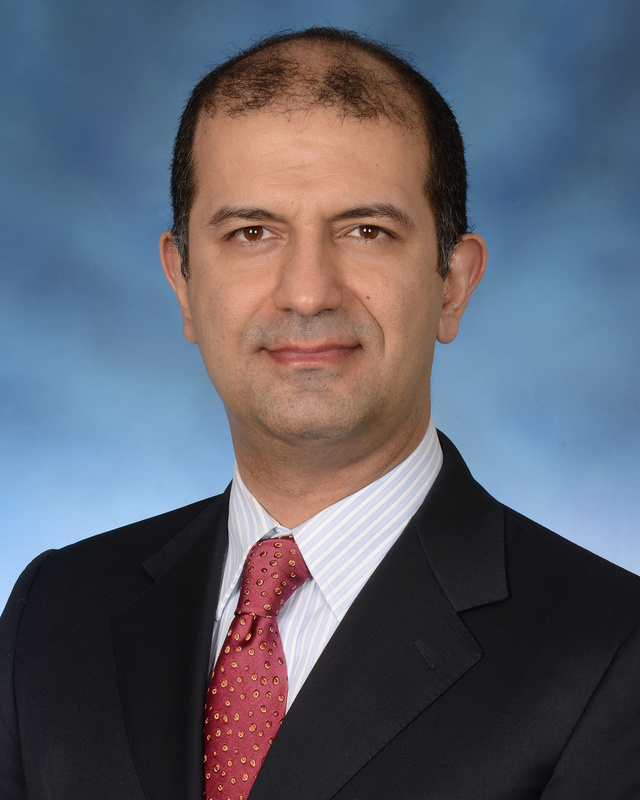 Dr. Namiranian has completed his residency in Anesthesiology at Baylor College of Medicine and his fellowship in Pain Medicine in the Cleveland Clinic. He is an Anesthesiologist/pain specialist at the Baltimore VAMC and Assistant Professor of Anesthesiology at University of Maryland School of Medicine. Dr. Namiranian completed his PhD on the novel two-pore potassium channel TREK-1 in Baylor College of Medicine. His interests include, improving the peri-operative care and improving spine care using multidisciplinary approach. 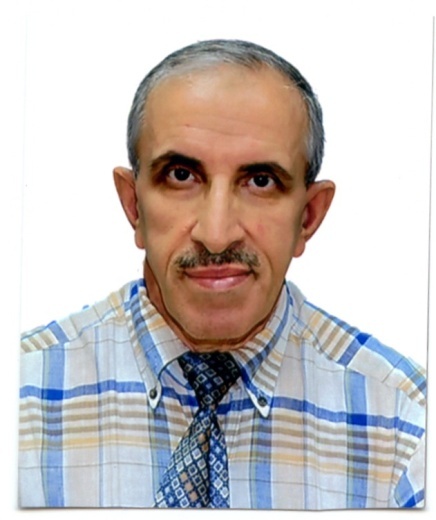 Mohamed Eddouks is Professor at Moulay Ismail University, Faculty of Sciences and Techniques Errachidia, Morocco. 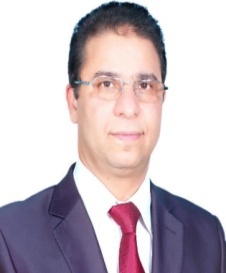 He is a researcher in Physiology and Pharmacology with PhD degrees in Physiology and Pharmacology from University of Liege, Belgium and Sidi Mohammed Ben Abdellah University, Fez, Morocco. His research focuses on ethnobiological as well as pharmacological issues in the use of Moroccan medicinal plants for the treatment of diabetes mellitus, obesity and hypertension. His contribution to this field includes four international books and more than 80 peer-reviewed articles and book chapters of international repute. Dr. Raktim Ghosh is an internal medicine physician in training and currently serving as the chief resident in the Department of Internal Medicine at St. Vincent Charity Medical Center, an affiliate of Case Western Reserve University in Cleveland, OH, USA. Dr. Ghosh is widely published in the field of general internal medicine, diabetes, infectious disease, postoperative pain management and medical education. His research interests include newer anticoagulants, thromboembolic disorders, and new drug development in diabetes. Maria Caterina Pace, M.D. is currently Professor of Anesthesia, Analgesia, Resuscitation And Intensive Care, at University of Campania “L. Vanvitelli” and is serving as Chair of Intensive Care Unit at University Hospital “L. Vanvitelli” in Naples, Italy. Her fields of interest are pain medicine, anesthesia, emergency toxicology and intensive care medicine. 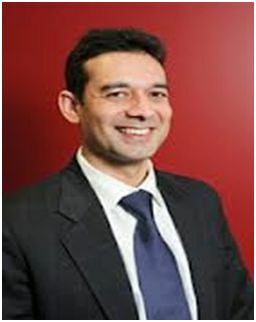 Director of Cardiology and Cardiac Services Gold Coast Hospital and Health Service District. Professor of Cardiology at Griffith University, Gold Coast. Professor of Medicine at Bond University, Gold Coast. Member of the European Society of Cardiology Working Group on Acute Cardiac Care. Dr. Markus Melloh is an orthopaedic surgeon and rheumatologist trained at the Free University Berlin. 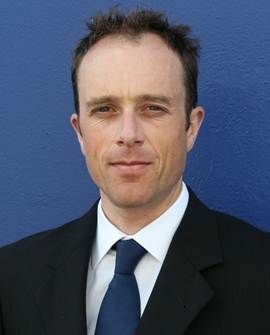 He holds a DMedSc in sports medicine from the Humboldt University Berlin, an MPH from the Swiss School of Public Health, a PhD in orthopaedic surgery from the University of Otago, and a specialist MBA in Strategic Planning from Edinburgh Business School. Currently, Dr. Melloh is appointed as professor and director of the Centre for Health Sciences at Zurich University of Applied Sciences. 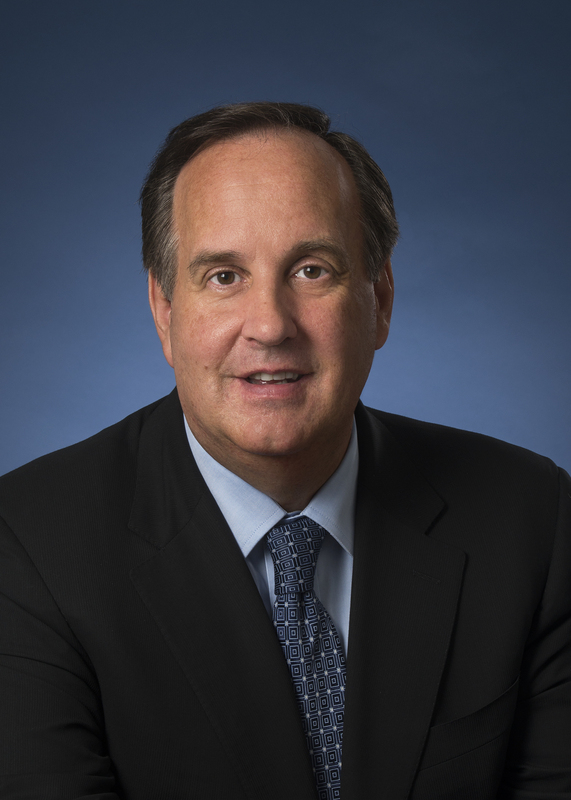 He also acts as co-chair of the International Task Force on Diagnosis and Management of Lumbar Spinal Stenosis. Dr. Chun Wai Chan obtained his Doctor of Medicine (MD) degree from the University of Calgary, Canada. He is a diplomate of the American Board of Family Medicine (DABFM). 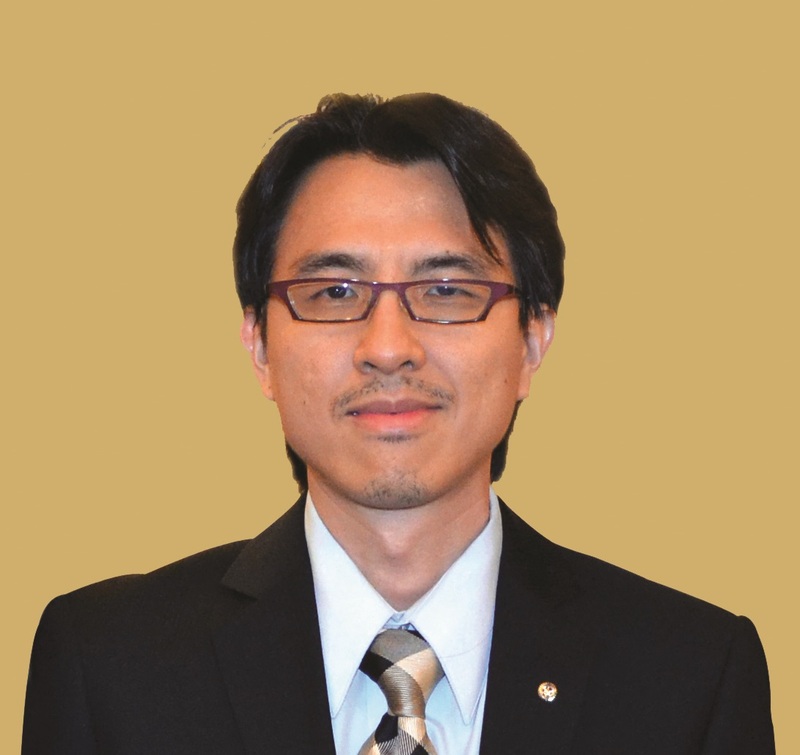 Dr. Chan is a leader in postgraduate training where he served as the programme director for the Advanced Training in Family Medicine (ATFM) organized by Academy of Family Physicians of Malaysia. 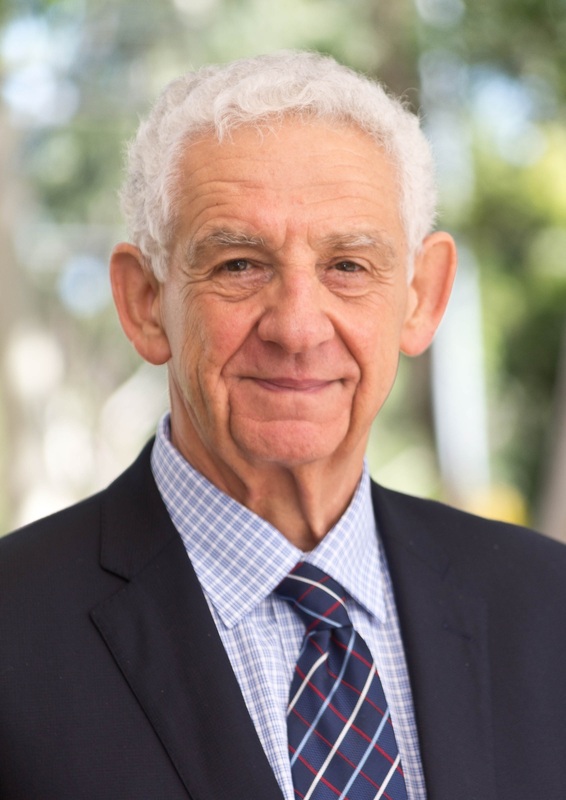 He recently co-authored a popular book “Key feature problems: A self-assessment guide for family medicine trainees” to guide registrars to pass the Royal Australian College of General Practitioners (RACGP) Fellowship examination. He is currently a senior lecturer at the International Medical University (IMU) in Malaysia. His research interest is in the field of primary care and men’s health. 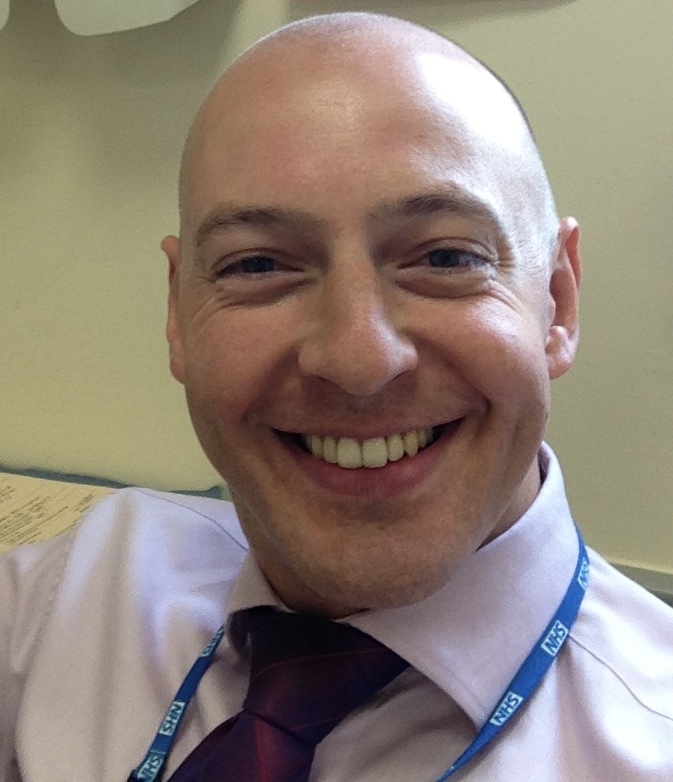 Dr. Richard Moore is a Clinical Lecturer and Oral Surgeon within the Faculty of Health and Medicine at University of Leeds in the United Kingdom and holds an honorary clinical contract with the Leeds Teaching Hospitals Trust in the U.K. He is involved in the delivery of teaching to both undergraduate and postgraduate students in oral surgery, and is the Course Director at the Royal College of Surgeons England for the Diploma in Oral Surgery. His clinical interests are within the management of the medically compromised patients in oral surgery and the surgical rehabilitation of the jaws via bone grafting and implants. 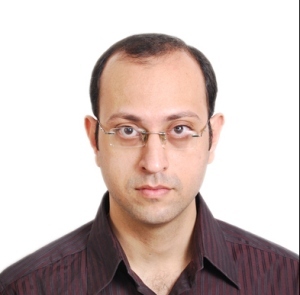 Dr. Akshay Mishra is a senior lecturer with the School of Medicine, University of Queensland. Dr. Mishra's special interests within cardiology include primary angioplasty for acute myocardial infarction, complex coronary and peripheral interventions and carotid stenting. He is trained in CTCA imaging and enjoys imaging modalities to evaluate coronary and structural heart disease. Dr. Ramanathan, MD is currently working as Neurologist at Akron Neurology, Inc. Ohio. He pursued his post graduate Neurology residency at Allegheny General Hospital in Pittsburgh following which he did a Vascular Neurology fellowship from the highly ranked and prestigious Cleveland Clinic, in Cleveland, Ohio. He is board certified in Neurology, Vascular Neurology and Hypertension. He has numerous publications to his name in Neurology and subspecialties of Neurology like stroke, headache, and neuroimmunology. 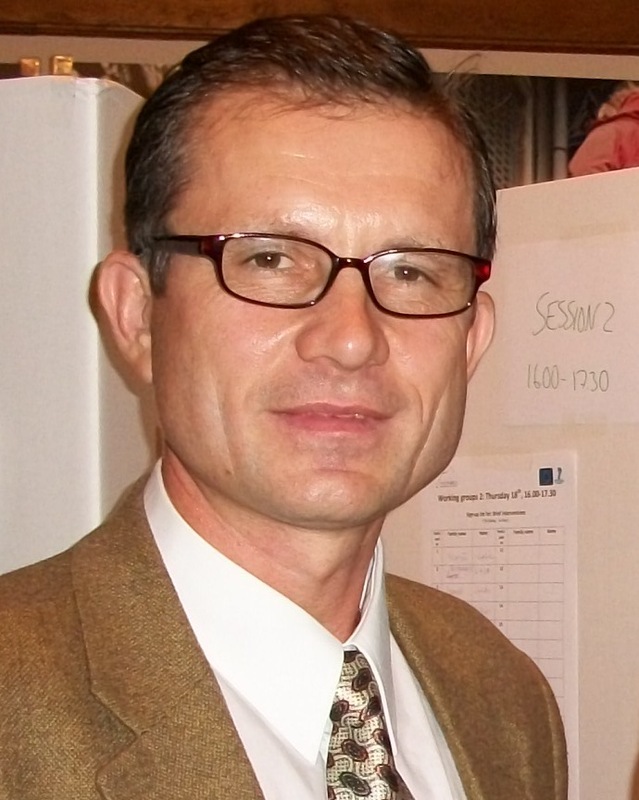 Dr. Alexander E. Berezin has received PhD in the year 1994 from State Medical University of Zaporozhye, Ukraine. 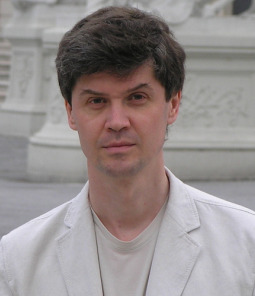 He is currently working as a Professor of Medicine in the State Medical University of Zaporozhye. As a Chief of Cardiology Unit of Internal Medicine Department, his research goals include fundamental study of biological markers, implementation of visualization procedures and percutaneous cardiovascular interventions, the development of cardiovascular prevention and rehabilitation, especially in the field affected heart failure, atherosclerosis, and coronary artery disease. Based on this research and training in heart failure he has received several awards and honors. He has authored for more than 850 research articles and 25 books/chapters. 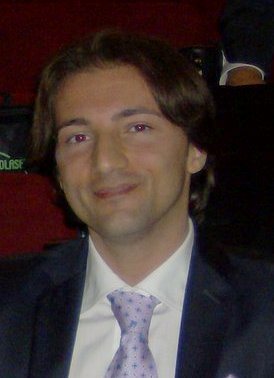 Dr. Marco Fiore is a Senior Resident in Anesthesiology, Resuscitation and Intensive Care Medicine at the University of Campania “Luigi Vanvitelli” (Italy). He earned his MSc in Hepatology from the Department of Gastroenterology of the University of Padua (Italy) and Specialization in Infectious Diseases at the Second University of Naples (Italy). His fields of interest are difficult-to-treat infections in end stage liver diseases patients and non-invasive diagnostic techniques. Dr. Yury Razvodovsky worked as Associate Professor in the Department of Psychiatry and a Senior Research Scientist in the Central Scientific Laboratory at the Grodno State Medical University (Belarus). He has published more than 800 papers in English and Russian language peer-reviewed journals and 30 monographs. He is a founding member of the International Society of Addiction Medicine (ISAM), presiding member of the International Academy of Sobriety (IAS), national representative for Belarus of World Suicidology Net and is an active member of National Association of Psychiatrists. His research interests include the epidemiology of suicides and different aspects of alcohol and drug-related problems. Dr. Luis del Carpio Orantes, is a specialist physician in Internal Medicine, serves as a physician attached to Internal Medicine and intensive therapy at the Mexican Institute of Social Security. He is a researcher at the Mexican Institute of Social Security with the subject of emerging arboviruses, carrying a protocol on guillain barré syndrome and zika. Writer of the book “Emerging Arboviruses, dengue, chikungunya, zika, mayaro and usutu”. Expert columnist of the Ibero-American Society of Scientific Information. Author of several articles related to Internal Medicine and intensive therapy with special emphasis on emerging arboviruses. 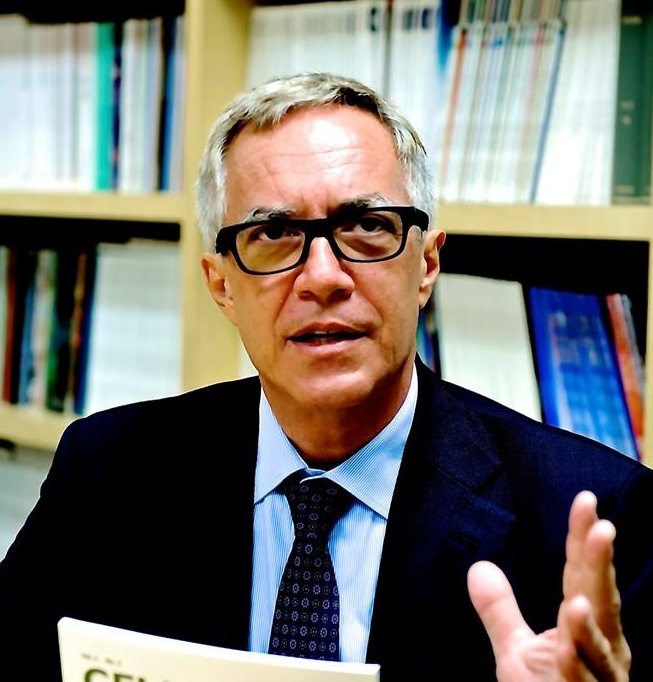 Camillo Ricordi, M.D. is the Stacy Joy Goodman Professor of Surgery, Distinguished Professor of Medicine, Professor of Biomedical Engineering, and Microbiology and Immunology at the University of Miami (UM), Florida, where he serves as Director of the Diabetes Research Institute (DRI; www.diabetesresearch.org) and the Cell Transplant Program. Dr. Ricordi also served as Responsible Head of the Human Cell Processing Facility (1993-2014), an NIH funded cGMP (current Good Manufacturing Practices) facility that has been providing Human Cell Products for research and clinical applications at UM, in Florida and worldwide since 1993. Dr. Goudra is an Assistant Professor of Anaesthesiology and Critical Care at the University of Pennsylvania’s Perelman School of Medicine. He obtained his primary medical education from Bangalore Medical College, Bangalore, India. After training as a junior resident at the prestigious Jawaharlal Institute of Medical Education and Research (JIPMER), Pondicherry, he moved to Ireland for Specialist training. His main area of focus is out of operating room anaesthesia with an emphasis on anaesthesia for endoscopic procedures and total intravenous anaesthesia. He has conducted clinical research and published extensively in this area. Additionally, he has invented airway devices “Goudra Bite Block” and “Goudra Mask Airway” that are likely to improve the safety and efficiency of out of operating room anaesthesia practice. 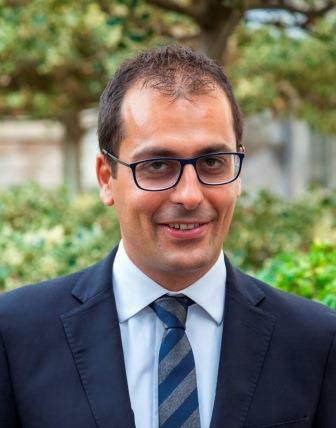 Valerio D’Orazi, M.D, Ph.D., is corrently Assistant Professor in General Surgery at Department of Surgical Sciences, “Sapienza” University of Rome, Italy. He teaches General Surgery at many degree courses of Faculty of Medicine and Dentistry. His main clinical and research interests are the application of microsurgery in general surgery, particular in thyroid microsurgery, hand surgery, peripheral nerves microsurgery (compression syndromes, traumatic injuries and tumors of the peripheral nerves like neurofibromas and schwannomas) and andrological microsurgery. Dr. Niels Tommerup graduated as MD from the University of Copenhagen in 1978, and joined the cytogenetic laboratory of Prof. Margareta Mikkelsen at the John F. Kennedy Instítute, Glostrup, Denmark, separated by a two year stay at the University of Oslo, Norway (1989-91). He is a full professor and head of the Medical Genetics unit at the University of Copenhagen since 1996. Funded by The Danish National Research Foundation to establish Wilhelm Johannsen Centre for Functional Genome Research as a Centre-of-Excellence at the University of Copenhagen (2001-2011). Coordinator of Mendelian Cytogenetics Network (EU-Biomed 2 (2000)). Established the International Breakpoint Mapping Consortium in 2014, a global effort to dissect the human genome with 10,000 sequenced constitutional chromosomal breakpoints. Dr. Benjamin Tharian is an interventional gastroenterologist, Assistant Professor in the Division of Gastroenterology and Hepatology and the Medical Director of Endoscopy at UAMS, Little Rock, USA. He graduated from India and completed fellowship training in Gastroenterology, Hepatology, and General Medicine in the UK (Manchester and Northern Ireland Deanery). He did advanced endoscopy fellowship at Center for Interventional Endoscopy, Orlando, USA. He has a keen interest in quality improvement projects and has published in the field of interventional endoscopy. 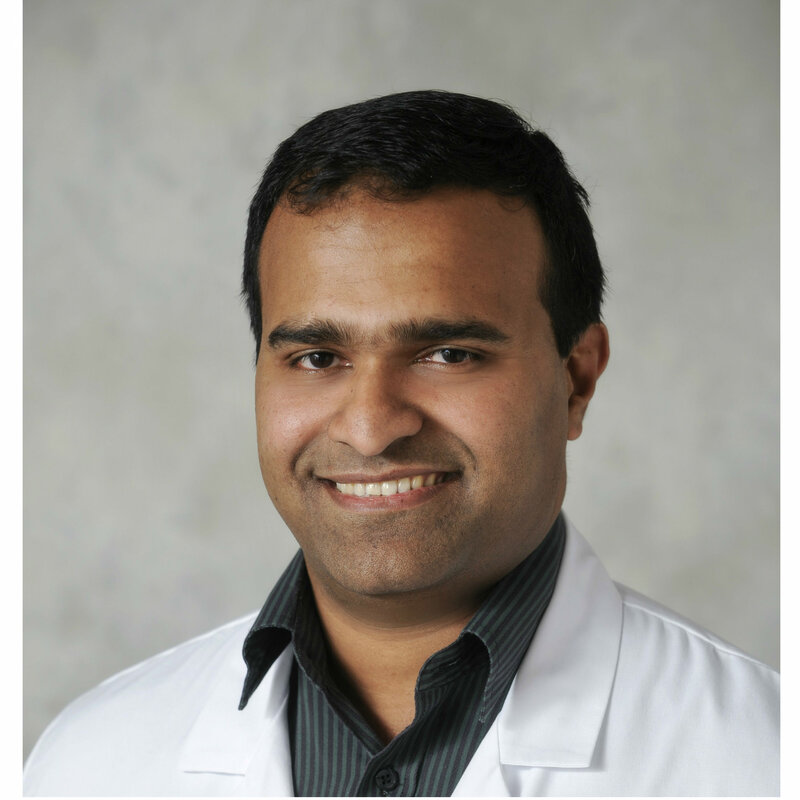 Dr. Naveen Patil serves the Arkansas Department of Health (ADH) as the medical director for HIV/STI/TB/Hepatitis sections, and is the project director of the Hansen's Program grant. He is board-certified in internal medicine and infectious diseases and has master's degrees in health services administration and gerontology, and a fellowship in Hospital Administration. 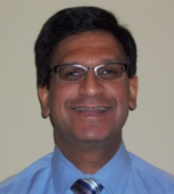 Dr. Patil is the chairman of the Arkansas AIDS Drug Assistance Program (ADAP) Formulary Advisory Committee, and serves on the board of the National Tuberculosis Controllers Association and the advisory board of the Heartland National TB Center and HIV/STI Prevention Training Center. Prof Abdulbari Bener is a Professor of Public Health at the Cerrahpasa Faculty of Medicine, Istanbul University. He is advisor to World Health Organization and Adjunct Professor & Coordinator for the postgraduate and master public health programs (MPH) of the School of Epidemiology and Health Sciences, University of Manchester. 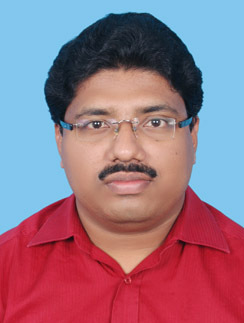 He is Fellow of Royal Statistical Society (FRSS) and Fellow of Faculty of Public Health (FFPH). He holds a Ph.D. degree in Medical Statistics (Biometry) and Genetics from the University College of London (UCL), and a B.Sc. degree from Ankara University. He has held academic positions in public health, epidemiology, and statistics at universities in Turkey, Saudi Arabia, Kuwait, the United Arab Emirates, Qatar, and England. He has been an author or coauthor of more than 550 published journal articles. Dr Samuel SW Tay is graduated from the National University of Singapore with a PhD in Anatomy (1985), and did his post-doctoral fellowship at the University of Iowa (1984-86) under the tutelage of Professor Terence Heaton Williams. He joined the Department of Anatomy, National University of Singapore in 1986 as a Lecturer, and was promoted to Senior Lecturer in 1992. In 1992-93, he worked as honorary post-doctoral fellow under Professor Geoffrey Burnstock, the doyen of Neuroscience at University College, London (UK). 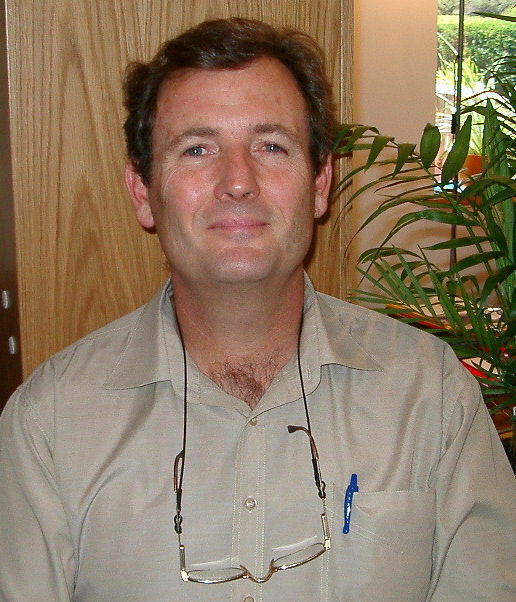 In recognition of his research achievements, he was appointed as an Associate Professor in 1997. Over these years, he has taught more than 5,000 doctors, 400 dental surgeons and 200 pharmacists. Associate professor David Rowlands is an academic in the Department of Sport and Exercise Science, in the College of Health at Massey University, Wellington, New Zealand. His research interests include exercise and nutritional interventions for Type-II diabetes and chronic achilles tendon injury rehabilitation, exercise metabolism, and performance nutrition research, including epigenomics and protein synthesis within the study of clinically-relevant phenotype plasticity of skeletal muscle. He is a member of the American College of Sports Medicine, the European College of Sports Science, and Sport and Exercise Science New Zealand. 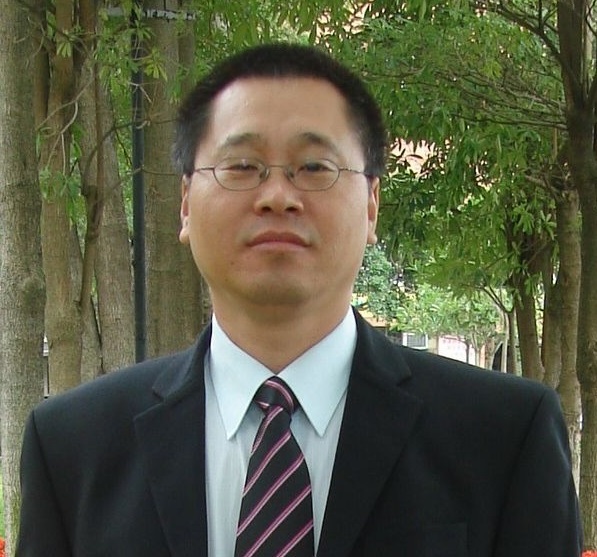 Dr. Zhonghua Sun is a Professor of medical radiation sciences at Curtin University, Australia. He gained his M.B and PhD degrees in clinical medicine and medical imaging, respectively, from Harbin Medical University in China and University of Ulster in UK. He worked as a radiologist in the department of radiology at Peking Union Medical College Hospital for 9 years prior to taking up one-year medical fellowship during 1998-1999 in Japan. His research interests include diagnostic imaging, 3D medical image visualization and processing, haemodynamic analysis of cardiovascular diseases and 3D printing in cardiovascular disease. 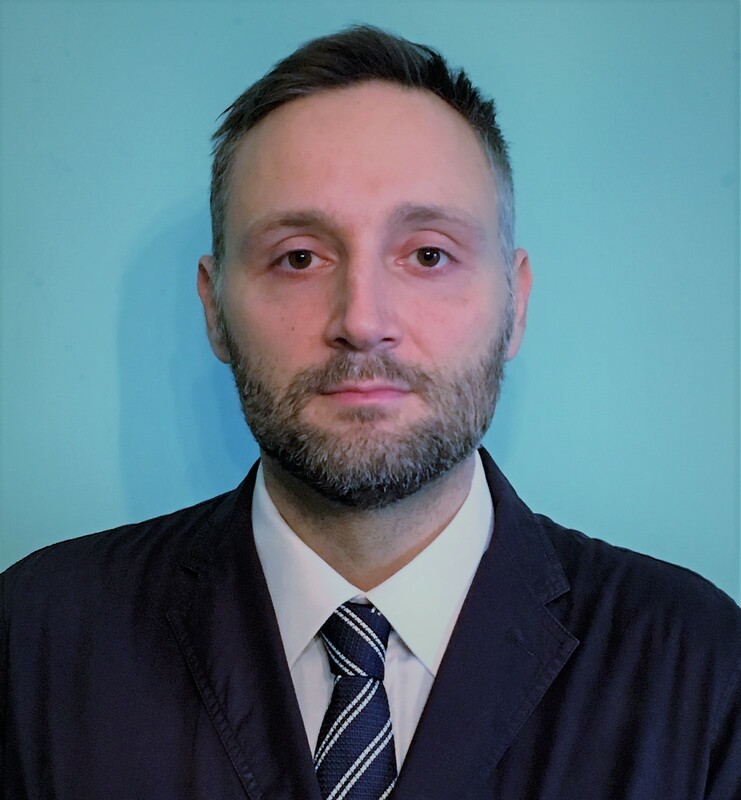 Dr. Frank Lovicu is a Professor in the discipline of Anatomy & Histology in the School of Medical Sciences at The University of Sydney, Australia. His laboratory primarily studies the role of growth factor signaling in regulating lens cell behavior, promoting the understanding of the cellular and molecular processes leading to normal lens development and growth, as well as those leading to cataract. His research findings aim to develop new strategies to treat and/or prevent cataract. Professor Pierre Chapuis is a Director of Post-graduate Surgical Education within the Discipline of Surgery at Sydney University. He serves on numerous hospital committees and Project Manager for the Concord Hospital Colorectal Cancer Health Outcomes & Values Research Project. 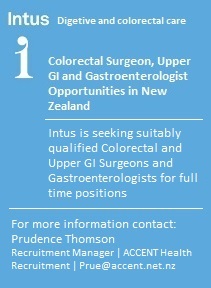 He is also a foundation member of the Colorectal Surgical Society of Australia and New Zealand. His clinical and research interests focus on prognostic factors and the multidisciplinary care of patients with colorectal cancer. He has a special interest in the endoscopic palliation of patients with advanced rectal cancer. 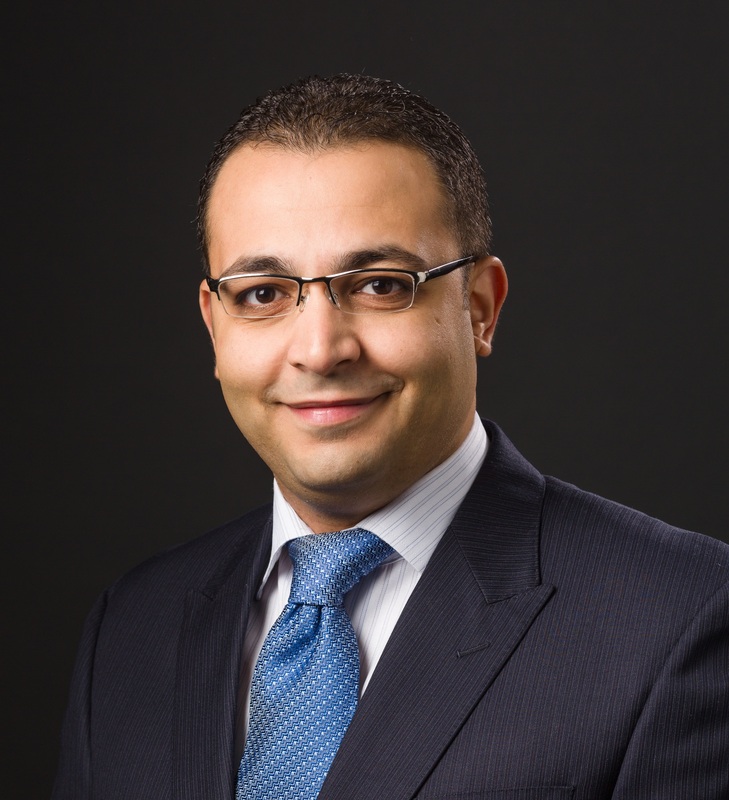 Dr. Medhat Abdelmessih is an internal medicine physician in training and currently serving as an Electrophysiology Associate Research Scientist, Cardiovascular Department, Yale University School of Medicine, New Haven, Connecticut, USA. He practiced general internal medicine overseas. In addition, he has been trained for 2 years in ICU residency program, National Institute of Diabetes and Endocrine Diseases, Cairo, Egypt. His research areas include Cardiac Arrhythmias, Heart Failure, Atrial Fibrillation/Flutter Ablation, lead extraction and ICD/Pacemaker implantation. Dr. Timothy Albertson is currently Chair of Internal Medicine, University of California, Davis. Prior to this position, He was Chief of Pulmonary and Critical Care Medicine. He had a long-standing interest in both clinical and research in the toxicology of clinical drugs of abuse including their epidemiology. His current research effort combines his training in pharmacology and toxicology, patient care and clinical medicine. His academic responsibility continues to focus on environmental health and lung pathophysiology. In addition, because of his clinical association with the CTSC and his academic administrative position, He is the key faculty trainer to bridge the clinical translational research and basic pulmonary pharmaco-physiology. Professor Jennene Greenhill is the Associate Dean Flinders University School of Medicine and Director of the Flinders University Rural Clinical School. 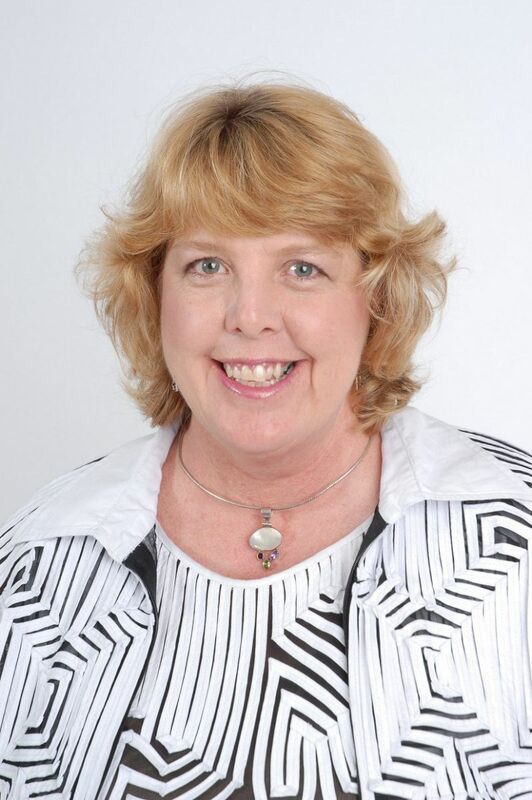 She leads the Masters in Clinical Education an interactive, online postgraduate program for health professional educators. She holds a PhD in change and complexity in health systems. She is passionate about building the rural health workforce and has expanded the Flinders rural health education in rural South Australia and western Victoria delivering longitudinal integrated rural programs for medical, nursing, paramedic, and allied health students.